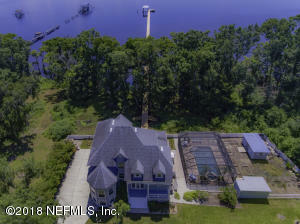 One of the largest parcels on the St. Johns River, 11.31 acres. 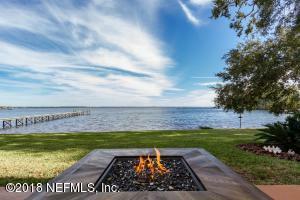 With 567' on the St. Johns River, come have your home built to meet your specific needs. This is a ''To be built'' and just an example. This particular home by Higginbotham Custom Homes has plenty of bells and whistles, including 10' ceilings through out. Or, choose your own builder. The land is also listed separately #913102.. Trees have been left in case buyer prefers privacy over clear cutting. 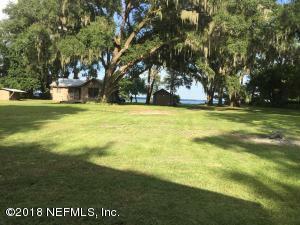 Can also purchase land now and build later.Please call the listing agent to meet you at the property if needed to give specifics. 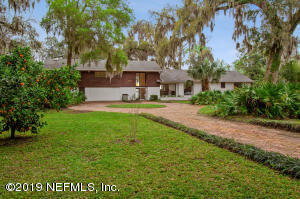 Stately Elegance in Green Cove Springs! 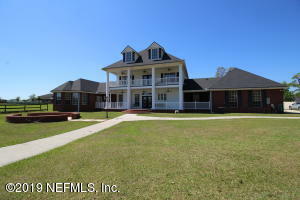 This magnificent, 4 bedroom, southern plantation style mansion is on 6+ acres with a huge 6 stall barn and accessory building. 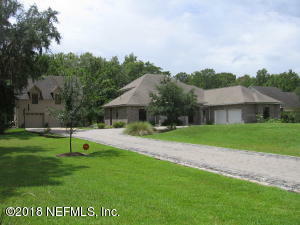 The property has separate fenced pastures perfect for equestrian activities. This 5388 sq. 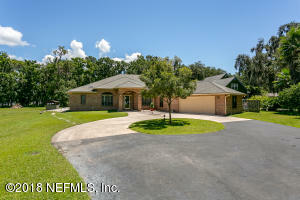 ft. custom built home will satisfy even the most discerning buyer. Starting with its magnificent curb appeal, you will love the massive columns, attractive brick exterior and endless porches and balconies. 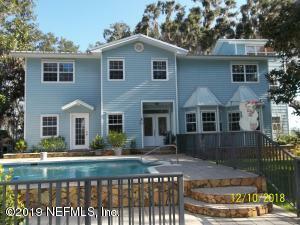 This 3 story home is also equipped with an elevator for added convenience. 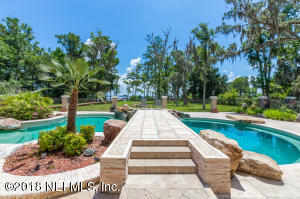 As you enter the home you will love the open and flowing floor plan that includes living and dining rooms as well as a large kitchen that is equipped with a down draft cook top, separate smooth cook top, granite counters, tile back splash and double ovens.